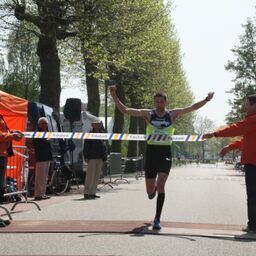 On Sunday May 12 2019 we will organise a 6H race in Steenbergen, the Netherlands. This will be the 14th time an ultrarun will be organised by our organization. You can participate in the 6hour ultrarun individual or in a team. Please see our race information section for more details.